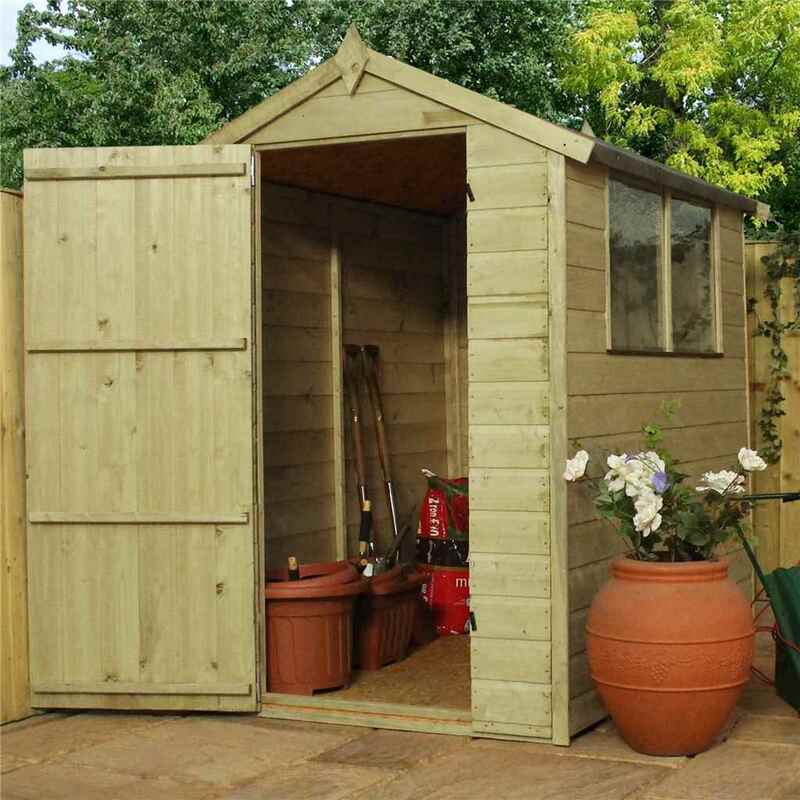 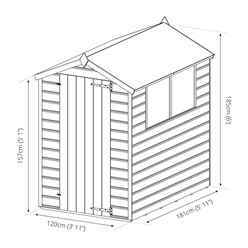 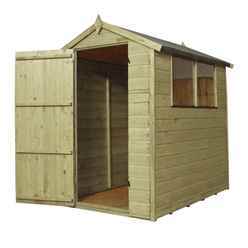 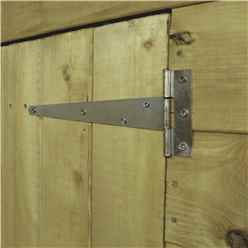 6ft x 4ft Pressure Treated Tongue and Groove Apex Shed is manufactured from high quality 12mm Tongue and Groove shiplap cladding, providing a solid structure. 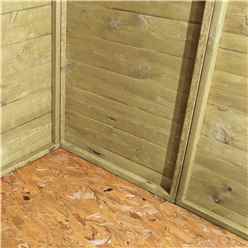 The walls of this building are constructed from tongue and groove building. 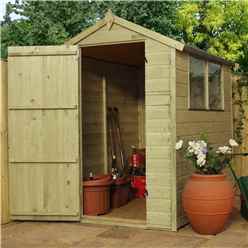 The shed has fully styrene glazed windows and doors. 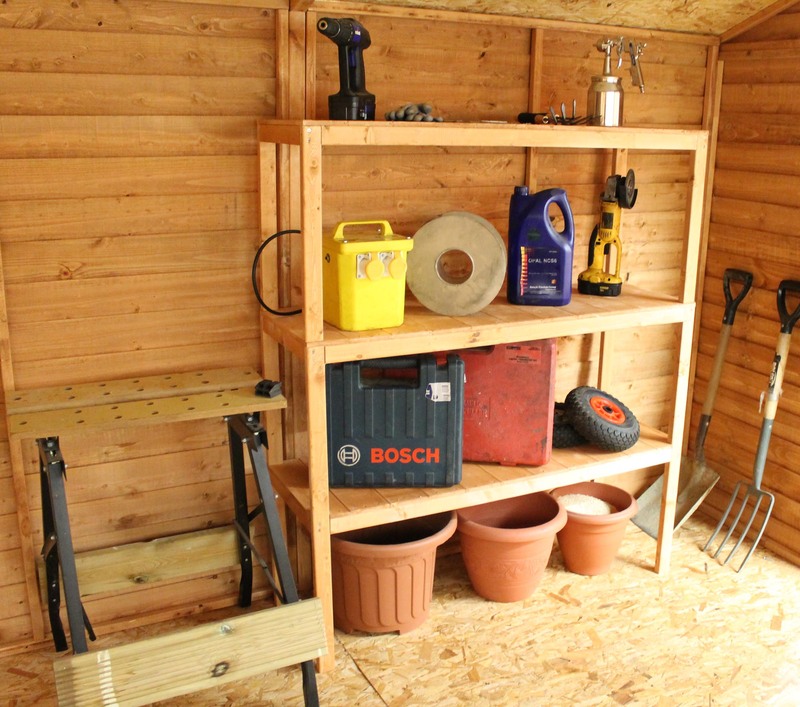 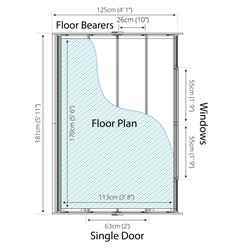 All sheds and storage must be erected on a firm, level (preferably concrete) base and unless stated will not come with floor panels as standard. 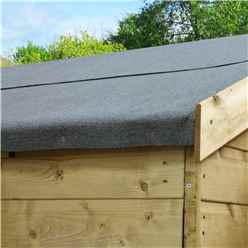 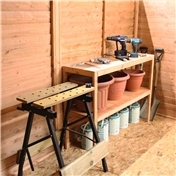 Each shed comes with fully assembled panels including doors and a fixing kit with plenty of nails and felt to complete the roof. 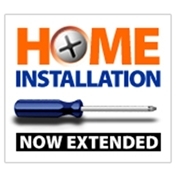 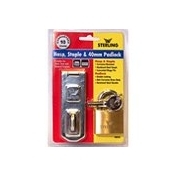 Full fixing kit and felt with instructions manual included. 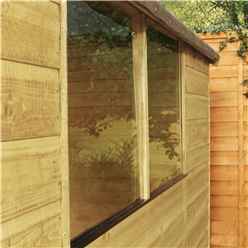 Tongue and Groove construction is a traditional type of cladding designed to give a smoother enhanced finish whilst also making the shed more resistant to the weather. 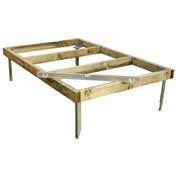 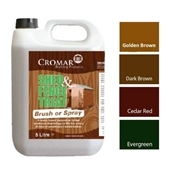 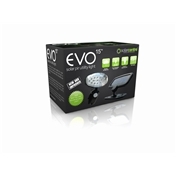 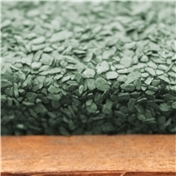 This product carries the 15 year anti rust guarantee, providing the garden building is well maintained. 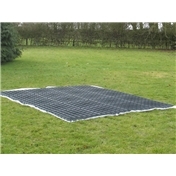 By purchasing this product you are supporting British manufacturing.